Following its social responsability policy, a year ago Gransolar Group decided to actively collaborate with AUARA, a social company whose mission is to bring clean and healthy water to areas where its difficult to obtain. With projects in Africa, America and Asia, AUARA allocates 100% of its profits to the construction of infrastructures that guarantee the access of the most disadvantaged communities to drinking water. In some of the villages where AUARA has carried out projects, women and children spent up to four hours a day looking for water, without any guarantee of health. Thanks to these projects, the local environment benefits from greater hygiene, fewer water-related health problems, avoid diseases, more time for the education of minors or the development of the community. 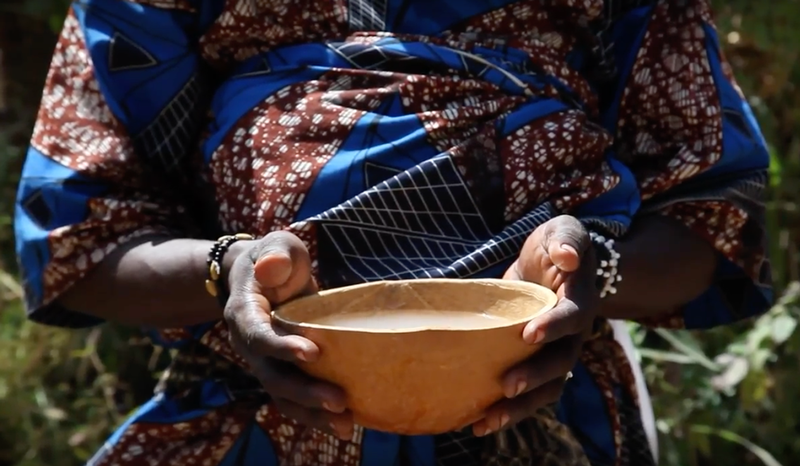 The documentary AUARA X BENIN and first social project developed and Co Financed by AUARA and Manos Unidas, which we leave below, shows the installation of a drinking water well in the region of Tamarou, north of Benin, in Africa, and the benefits for the local population.